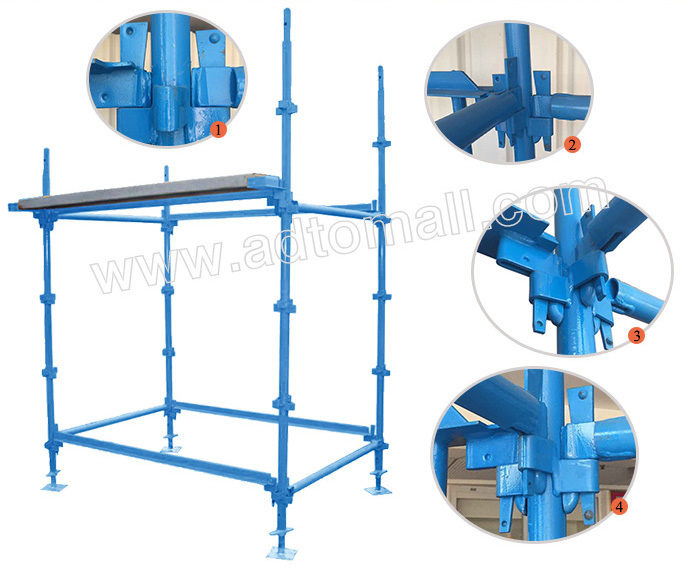 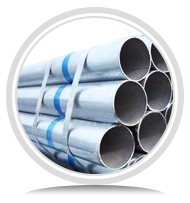 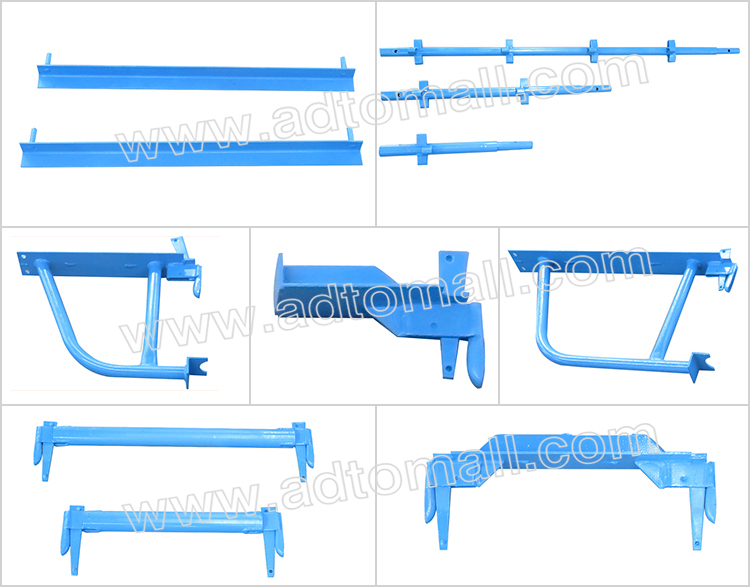 Standard vertical form the support or the uprights and are made from Standard Scaffold Tubes of 48.3 x 4 mm thick. 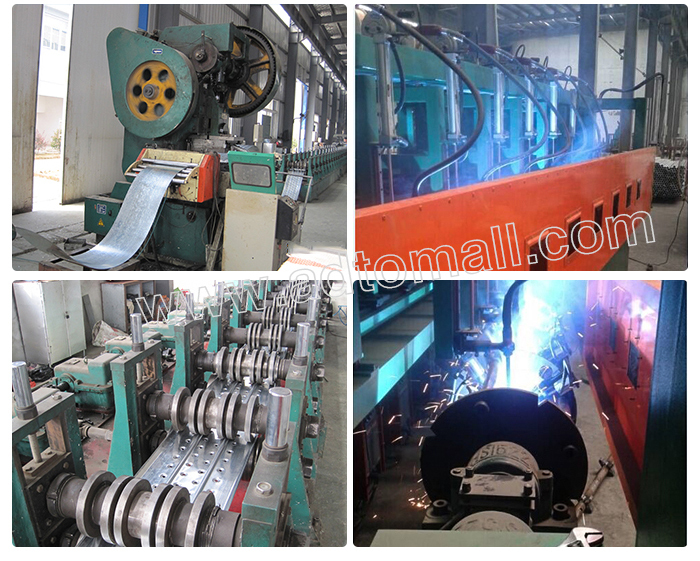 They have a series of "V" pressed welded at nominal 500 mm on the tube to provide a location for ledger and transoms. 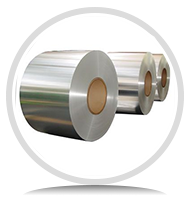 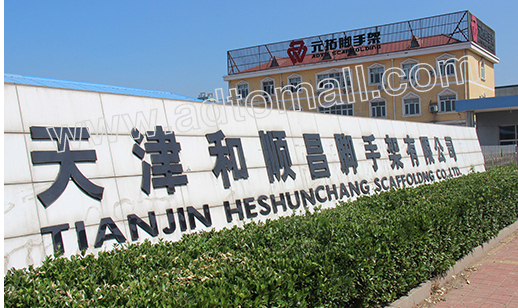 Products are manufactured to Australian Standard AS1576. 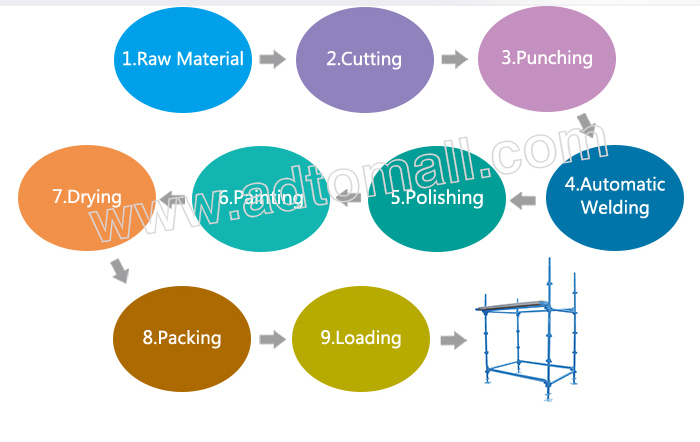 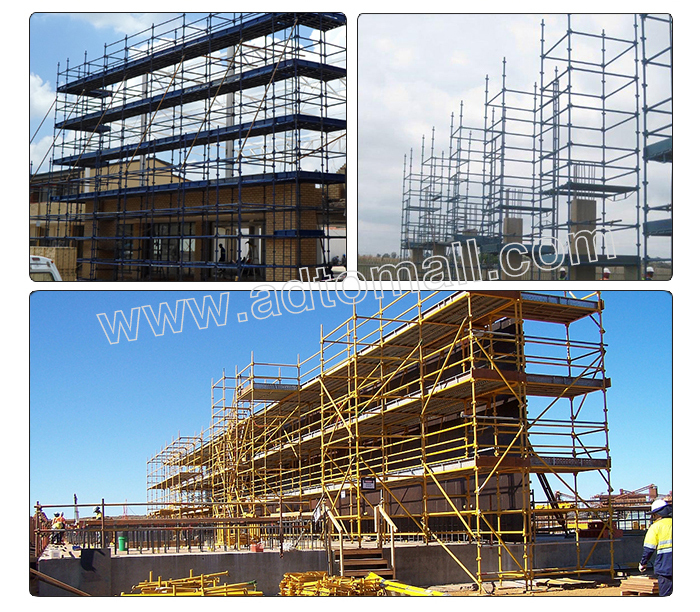 Kwikstage scaffolding can be used wherever regular scaffold is used. 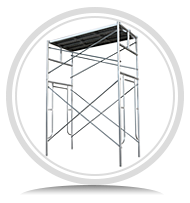 The patented Kwikstage modular system can be built to any height using a strong and safe interlocking system. 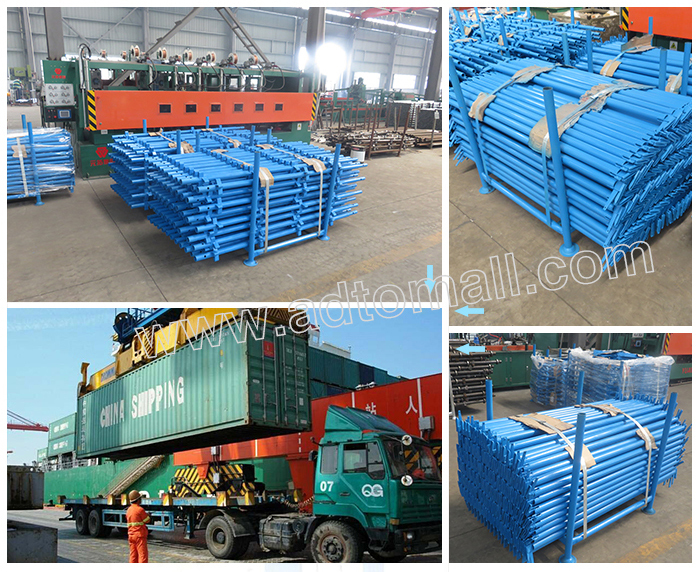 There are easy parts and useful accessories such as planks and safety steps to keep you and your workers safe when on site. 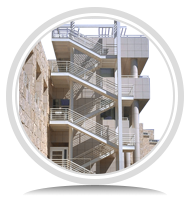 From government buildings and projects, commercial and business buildings as well as smaller domestic jobs Kwikstage can certainly help any builder on any project to work faster, smarter, more efficiently and above all safely.